GigaBlue DVB-C/T2 H.265 Tuner - Buy at the best price! GigaBlue DVB-C/T2 H.265 Tuner - Cable an terrestrial tuner suitable for the reception of DVB-T2 HD with H.265 codec. 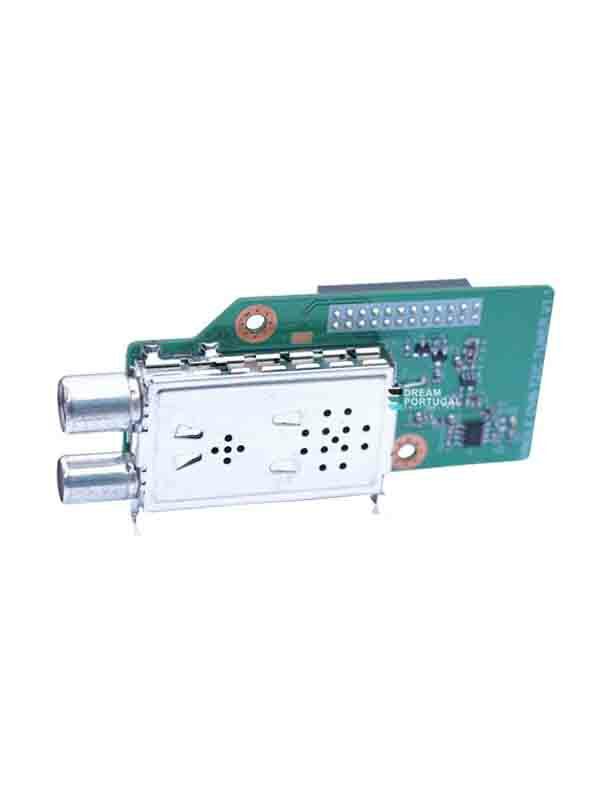 DVB-C / T2 compatible - usable for the reception of the German DVB-T2 HD with H.265 !! !